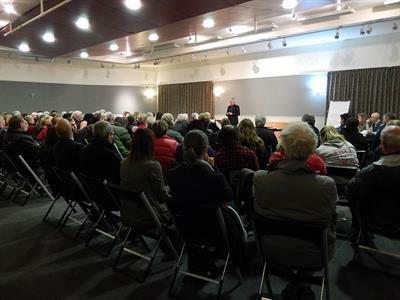 The 2013 census records the median age of the Central Otago population as 47.0 years, well above the national median of 35 years. 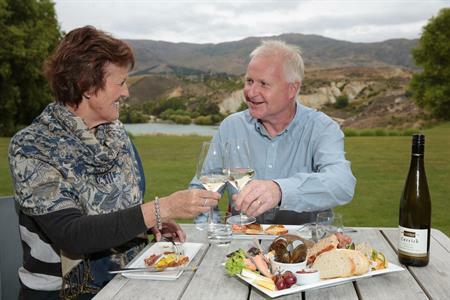 The Central Otago population is growing older - the median age from the 2006 census was 43 years. 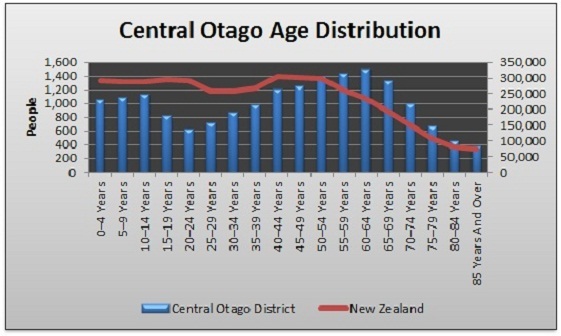 Population age data in the table below shows that compared to New Zealand as a whole Central Otago is under represented in all age classes less than 45-49 years and over represented in all older age classes. The gap in 20 – 39 year olds has been called the demographic valley. While it is a national trend, and reflects the large number of younger New Zealanders currently overseas, the trend is even starker in Central Otago, where it is perceived that there are fewer education and career opportunities as well as lifestyle attractions for younger people. 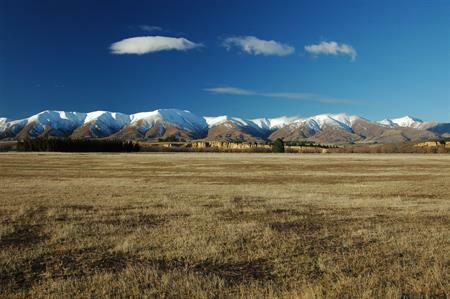 Other issues such as housing affordability may also make Central Otago less appealing for some. 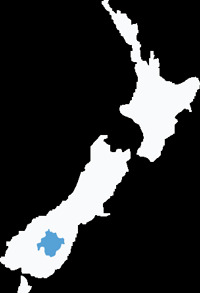 Unlike the total population of New Zealand the population of Central Otago is split almost exactly 50/50 between men and women. Nationally there are more women than men. The even split is possibly a provincial New Zealand phenomenon as more of the available work is in industries, such as agriculture or construction, that are traditionally male dominated than for New Zealand as a whole, and larger cities in particular.